Home Technology How To Find Top Web Design Company? With the growing number of design companies, one of the hardest things is in choosing the designer that is right for you. This can be a monumental task especially if you don’t have an understanding of how the world of the internet works. This is definitely not the kind of decision you want to take lightly. Your website is going to be the online face and the first point of interaction for many of your potential customers. That's the reason why it is imperative to find a design company that will help you reach your target project goals. So how exactly are you supposed to find a good Web designer who has a vast portfolio, understands your project goals, but won’t over-charge you? Before you go looking for someone to design your website, you should know what you're selling, and you also need some idea of how to present it to your web design company. You can make a list of a few websites you admire and why you do, perhaps for their aesthetics, workflow, maybe for their function. This will help the designers to know your goals and taste. If the agency does not listen to your ideas, then you probably don't them handling your job. While it's essential for the agency to listen to you, you don’t want one who only nod their heads and produce a replica of what you say. Your website needs to be designed by one who knows design and can bring exciting ideas to the table. Your website framework needs more than just functionality and structure, it also requires a content management system (WordPress, Joomla, Drupal, Magento) and there’s no doubt that quality content is essential for a great user experience. You need to know what CMS platform the web design agency would be using and if you’ll be able to add and edit the content. Without it, you'll need to keep making requests to update your site. Responsive design on mobile devices is not a fad. Google uses mobile responsiveness as a ranking factor. Users want to visit and buy from a website that functions well on all their devices. If the design agency isn't skilled in responsive design, then they're probably not right for you. As mobile usage continues to grow, you will need your website to be optimized for every device. The right designer will build your site on a responsive framework. Reviewing a designer’s portfolio with a clear focus on what you want to achieve is the best way to see if an agency knows their stuff. It helps you determine if the work they've done suits your taste and matches what you are looking for on a website. But don't trust screenshots of homepages. Request for websites they've worked on. Take the time to go through their portfolio and visit the sites they've designed to get an idea of their skills and expertise. If you don't like their past designs, then they may not be a solution to your business needs. If the agency doesn't have an online portfolio, you can ask them to email you the samples. But make sure to observe the client websites closely. If they look significantly worse than the website of the agency, it could be an indication that the agency is outsourcing its work to another low-cost company. This is a real test of a designer’s ability. You want a design agency that's been around for a long time—and plans to stick around for a longer time. Every year, tons of new design companies pop up—and just as many close down. You shouldn’t trust some fly-by-night web design company that probably won't be around in a year to help support your new website. The longer an agency stays around, the more experience and expertise they have and the more they've had to change and adapt to the many new trends of the internet. 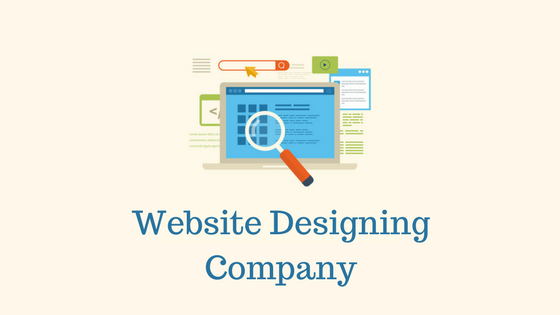 It’s also important to make sure that the web design company provides both a physical address and an email address for its website visitors. If a web design company only offers an online contact form or an email address, it could be difficult to contact them in the future. If neither of these is available, it could be a red flag. A strong social media presence is a reliable indicator of a good web design company. Many web design companies market their services on social media sites like Twitter, Facebook, and others. Social media is a two-way street, it can be an efficient way for a company to sell its products and services and it can also damage a reputation. In many cases, negative information about an agency will be visible on its Facebook page. On Twitter, negative information may show up under specific hashtags associated with a company’s Twitter handle. By checking the social media reputation of a web design service, it’s possible to ensure that the agency hasn’t had too many negative experiences with its clients. They have experience in more than one field. A web design company that the ability and skill set to efficiently complete all aspects of your website project, including development, design, and marketing, is more likely going to be qualified to create a unique website design that will stand above your competition and reach a bigger audience. Do they have the skill-set to develop and design a website that is up to industry standards? Do they have enough experience with customized web projects that demand complex problem-solving skills and advanced coding potentials? Are they able to build mobile applications? Do they have SEO experience and a proven track-record of increasing search engine traffic? There are stories of designers missing in action after they've had a website up and running, and leaving their clients groping in the dark. Some agencies may give you a dedicated point of contact, but that person may not always be available 100% of the time, sometimes they get sick, take vacations, or have to take care of their personal lives. They’re human after all. When problems and complications arise with your website, make sure that the company offers 24/7 support especially if your representative is gone for an extended amount of time. Also, you also need information on an agency’s customer support policy. Hearing that an agency has been in business for ten years does not necessarily mean that they are the best option for you. Time does not determine experience. A solid record of accomplishment is determined by how well they have performed for whatever period they have worked. It is crucial that the agency you hire for web design has qualified and experienced professionals. You should ask them about their skills and expertise before making the right decision. You should be confident that you can trust the team of respected professionals in producing the best results for your business and that they can show you a return on your investment. You can read the online reviews to know whether the company you hire is reliable and trustworthy or not. You can also ask the company for the past client references. Do not hesitate to contact the clients and ask them questions as regards the services that were provided by the designer. Affordability varies from one person to another. Unfortunately, most web design companies don’t publish their pricing. If you don’t do your homework, you could wind up spending way more than you want for services that you don’t need. When choosing a design company, you should ask for a detailed proposal or a free estimate so you can understand the cost vs. value of their services. To beat the cost challenge you can then compare those estimates and choose the best one which suits your requirements. You also need to ask the agency about surprise fees even after you’ve asked about pricing. Sometimes, a company has a list of fees which they don’t always tell you about. Talk to your agency about their policy on fees. Do they bill for making unscheduled updates to the site? Do they charge you for extra hours that they spend working on your project? Can you wind up paying more for an unscheduled checkup about your website? There is a fine line between success and failure when it comes to setting up and operating a website online today. Finding the right web design agency is not the most comfortable task, but your job becomes a whole lot easier when you find the right designer. To protect you and your business from a potential mistake, you need to know and understand these criteria. They’ll help you build your business to new heights of success. And without them, you risk losing a lot of time and money in a mess of complicated contracts, red tape, and failed deadlines. You can now make an excellent choice for a designer for your project with all of this information at your disposal. Make sure they’ll work with you through all of the questions and concerns you have. And if you think of other questions you want to ask, always ask them — a right web design agency will never turn away your questions or give you vague answers. Now go choose the web design company that’s right for you. 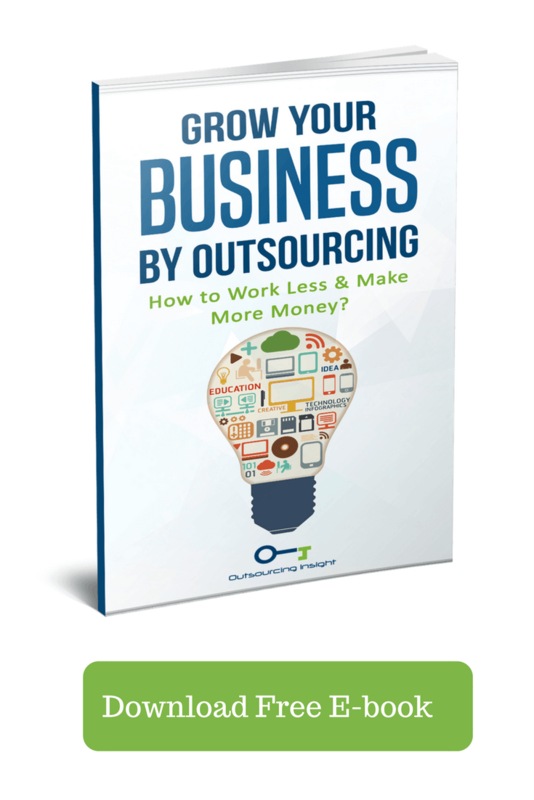 Animation Outsourcing Services – Why Should You Hire One in India?